Young Tom Morris, golfer, born, St Andrews. Mora Agnes Dickson, author and artist, and later founder with husband Alec of Voluntary Service Overseas, born in Glasgow. John Law, economist, Scottish monetary reformer and originator of the “Mississippi scheme” for the development of French territories in America, baptised. John Muir, America's most famous and influential naturalist and conservationist, and founder of the Sierra Club, born in Dunbar, East Lothian. The future HM Queen Elizabeth born. 22 April 1765 Rev James Grahame, poet and clergyman, born in Glasgow. Alexander I died at Stirling Castle. Charles II crowned at Westminster Abbey. General James Abercromby (also Abercombie) commander-in-chief of British Forces in North America in the French and Indian War, died. Mary Queen of Scots married the French Dauphin, François de Valois, at Notre Dame in Paris. Privy Council issues a Warrant to Sir David Hepburn to raise a regiment of 1,200 men to fight in French Service. Hepburn's Regiment later became The Royal Scots, the oldest regiment in the British Army and served for 373 Years before being merged into the new Royal Regiment of Scotland in 2006. Air Chief Marshal Sir Hugh Dowding, Commander of Fighter Command during the Battle of Britain, born Moffat, Dumfries and Galloway. Malcolm Canmore crowned at Scone. James Ferguson, astronomer, fellow of the Royal Society, born. 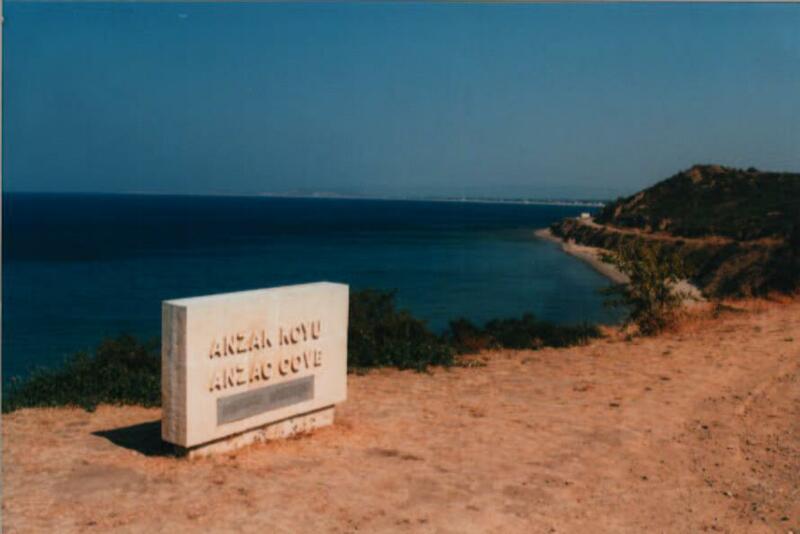 ANZAC Day which commemorates the landing of Australian and New Zealand (Australian and New Zealand Army Corps) troops at Ari Burnu on the Gallipoli peninsula in 1915 marking the emergence of the young nations on the world stage and establishing a reputation for courage and determination that stands to this day. The main British Landings were at Cape Helles and Sedd-El-Bahr. The Lancashire Fusiliers famously won "six VCs before breakfast" at W Beach on April 25, and lost 164 men that day. Henry, Lord Cockburn,who campaigned to protect and improve the beauty of Edinburgh died at his home near the City. The Battle of Carbisdale. The Marquis of Montrose's final Campaign, in the North of Scotland, came to an end when his Royalist force was surprised and overwhelmed by Colonel David Strachan. James Bruce, explorer, died at Larbert. Sir Charles Bell, surgeon, anatomist and physiologist died. His most notable achievements were his description of the exterior respiratory nerve ("Bell's nerve"), his discovery that lesion of the seventh facial nerve causes facial paralysis ("Bell's palsy"), and his demonstration of the motor function of anterior roots and the sensory function of dorsal roots in spinal nerves (the "Bell-Magendie law"). Click here for further events.